On a mission of mercy. Radiant with the lustre of the Strangeness. And oh, how He talked in parables of matchless beauty. In simplicity He walked, unaided by human hands. where humans cannot go and remain human. With the God of Love he supped in timeless splendour. He hung there, naked and crucified. but by the tremendous strength of an immeasurable love. of a particularly brutal time. that had lain so deathly still. in a cold and lonely cave nearby. And those who saw marveled in wonder. to that Strangeness that possessed him so. 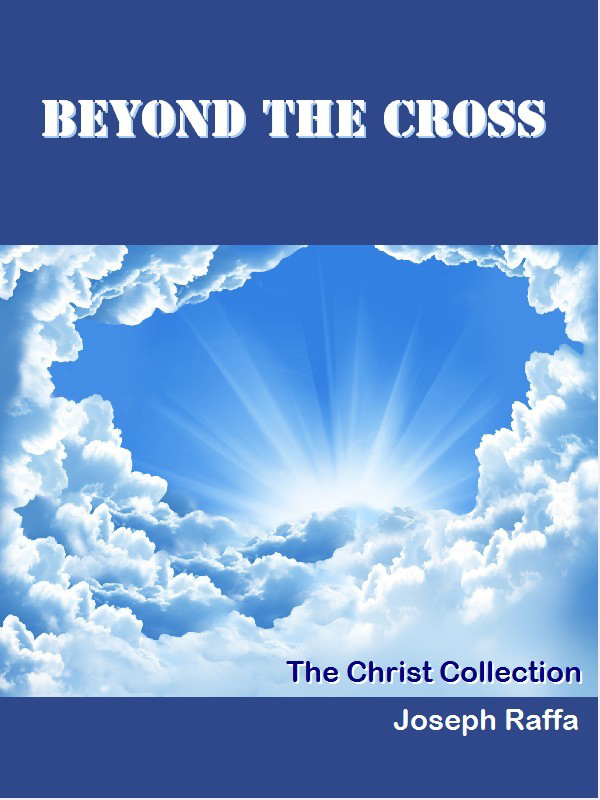 From Beyond the Cross, Joseph’s moving collection of inspired pieces about Christ. Available from Amazon.com in paperback and e-book formats.